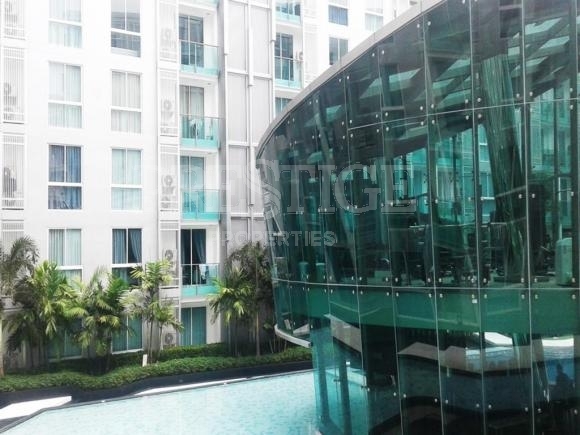 City Center Residence is a low-rise condominium located at Soi Bong Koch in the center of Pattaya and is offering a beautiful outdoor swimming pool and a modern, fully equipped fitness center with a spacious garden. 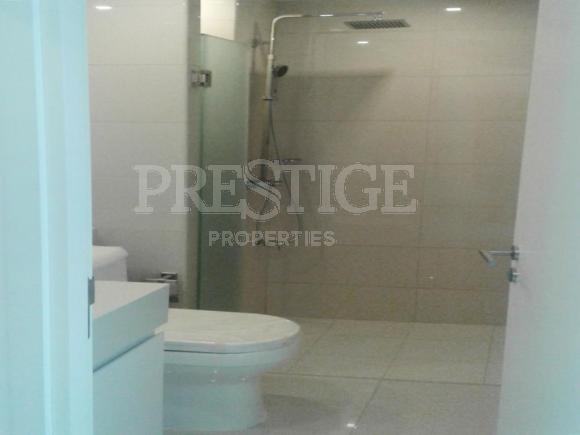 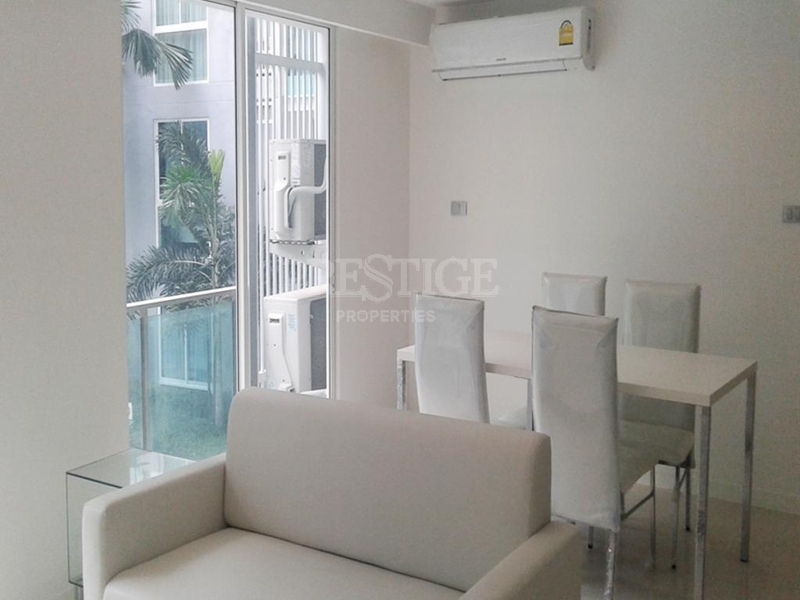 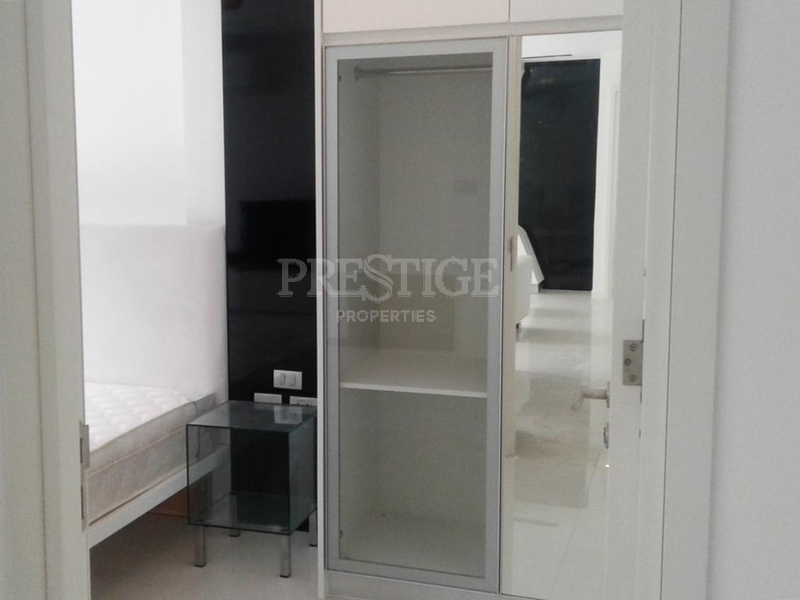 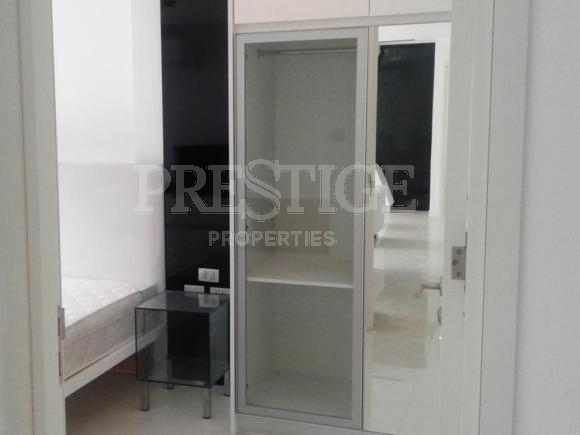 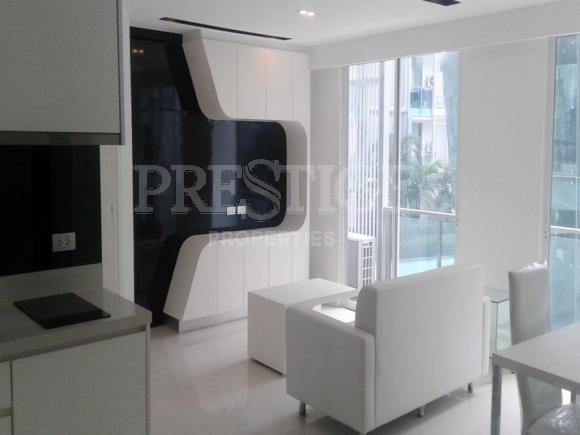 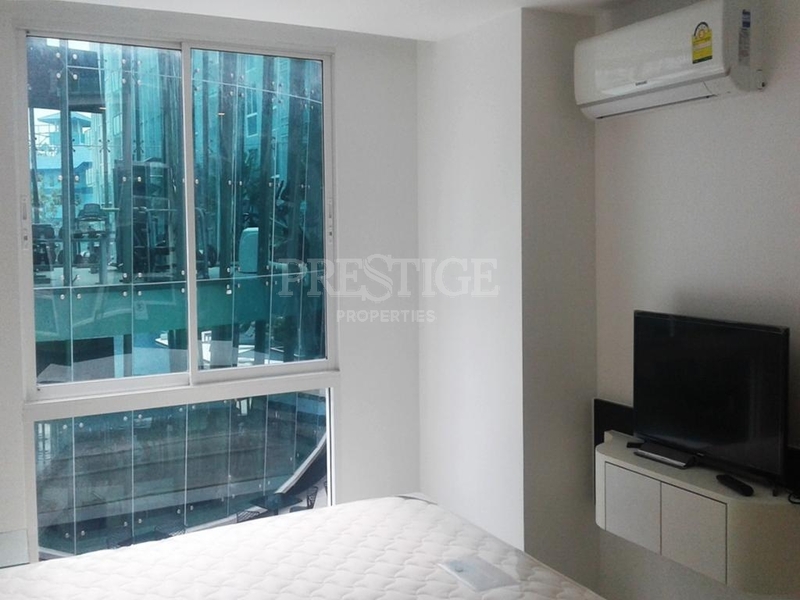 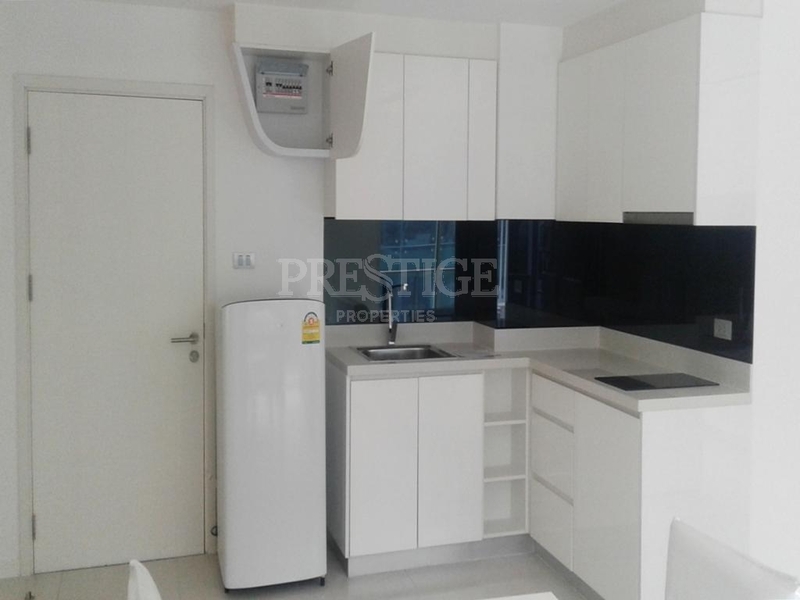 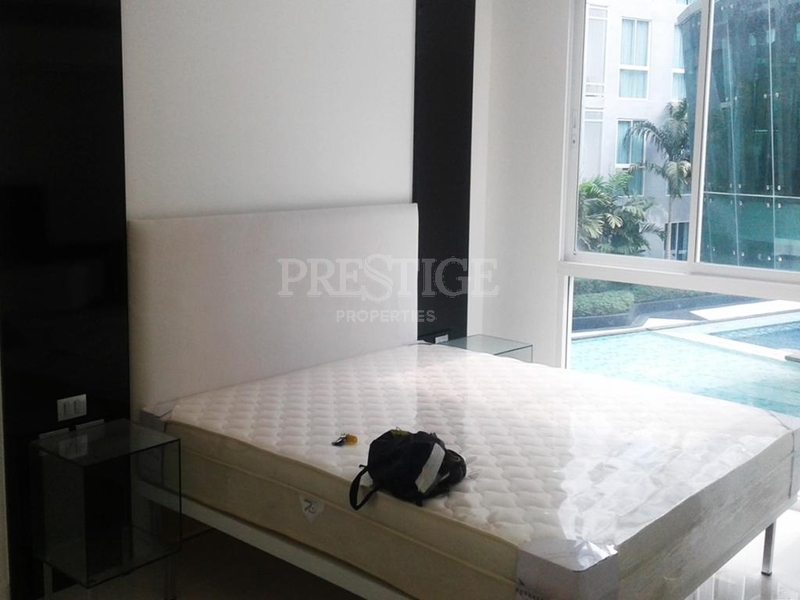 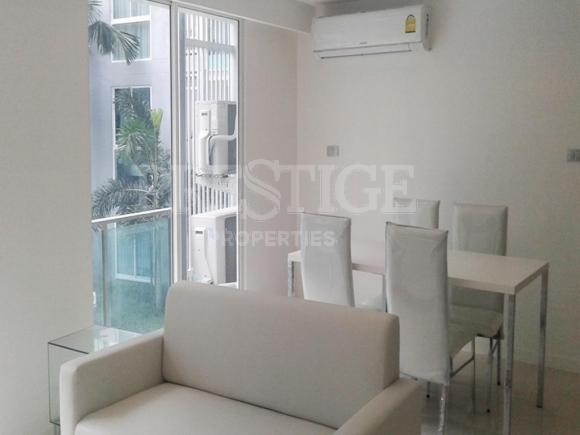 This 2 bedrooms unit is situated 2nd-floor offering 70 sqm of living space, comes fully furnished with a living room, modern kitchen, large balcony from which you can enjoy the pool view. It is for sale in Foreign ownership.